Gas rebates are now available. Contact our office at 773-385-9900 for information. 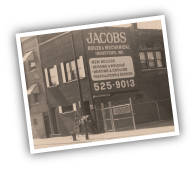 Jacobs Boiler & Mechanical Industries, a family-owned business now in its fourth generation, is committed to servicing Chicago area business and building owners. We service, repair and install most makes and models of steel and cast iron low pressure boilers including A.O. 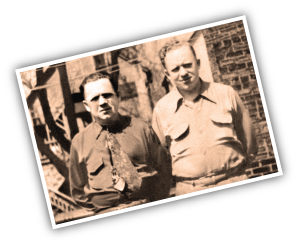 Smith, Ajax, Bryan, Burnham, Cleaver-Brooks, Columbia, Dunkirk, Fulton, Smith, Kewanee, Lattner, L.E.S., Lochinvar, Pacific, Peerless, Ray-Pak, Rite, Superior, Teledyne-Laars, Utica, Weben-Jarco, Weil-McLain. 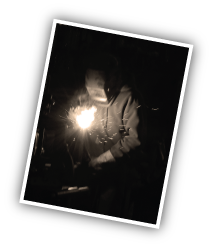 We also service and install gas-fired burners including Gordon-Piatt, Iron-Fireman, Powerflame and Webster. We service and install heating controls systems such as R & D, Heat-Timer, Fireye, and Honeywell, as well as repair and install tanks, low pressure gas, steam and hydronic piping. 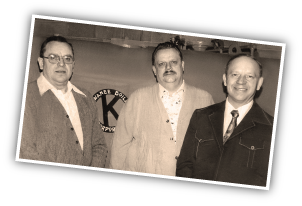 Jacobs Boiler stocks Hurst and L.E.S. 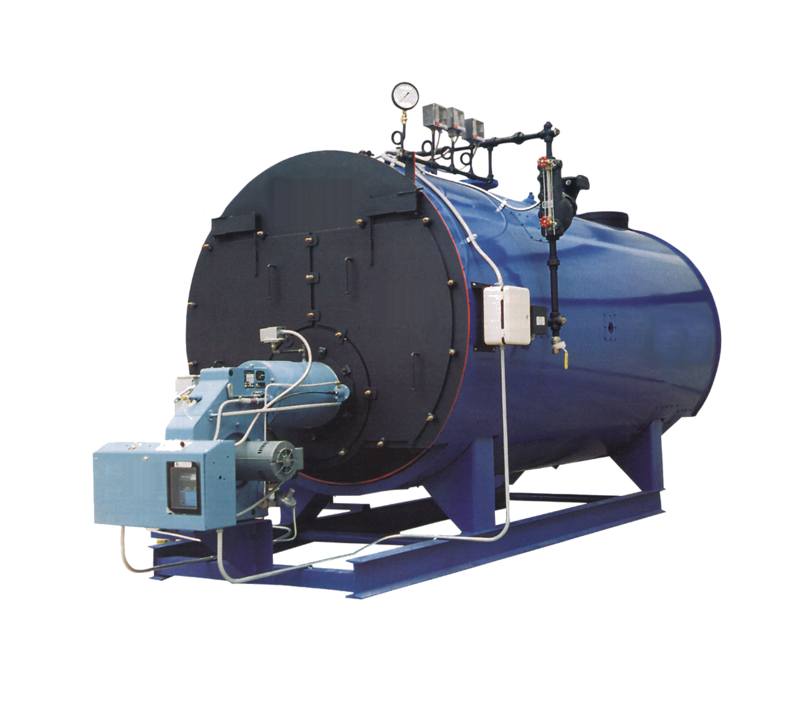 steel boilers for immediate installation. 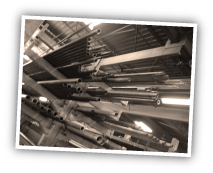 We also stock a variety of boiler feed systems (Dunham-Bush, Hoffman, and Shipco), boiler tubes, boiler plate, piping, valves and controls. Jacobs Boiler carries the A.S.M.E. “R” stamp for boiler repairs. We offer free weekday inspections for repairs and replacements. 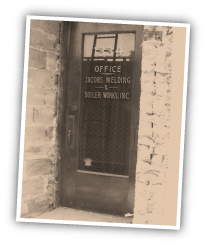 Contact our office at 773-385-9900 or email us at info@jacobsboiler.com for an appointment.